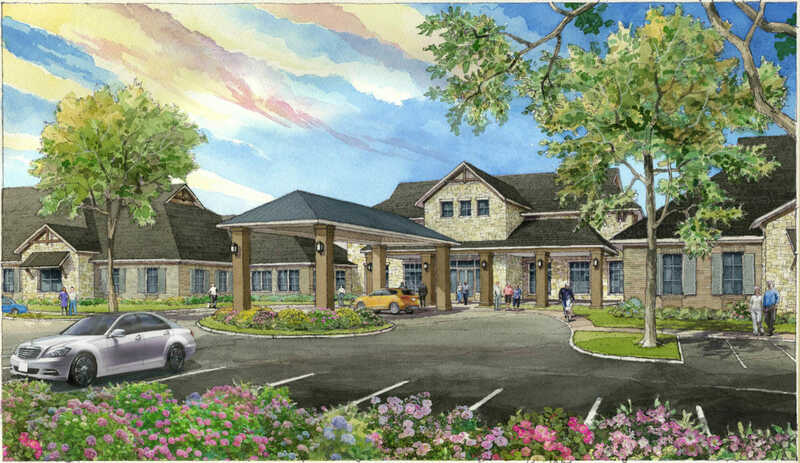 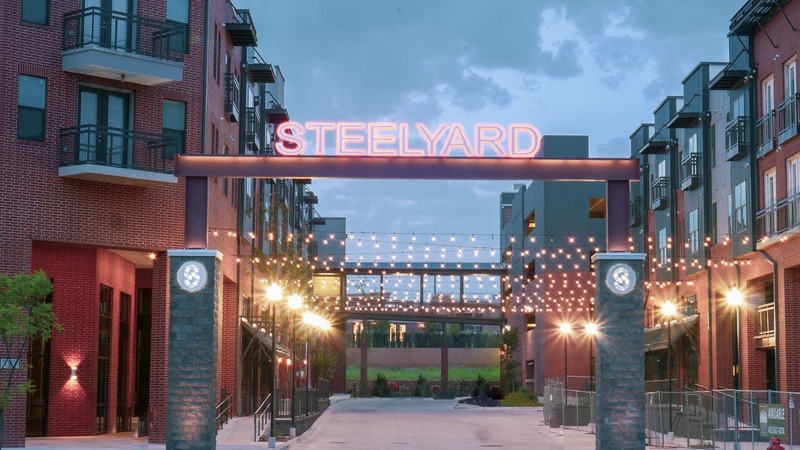 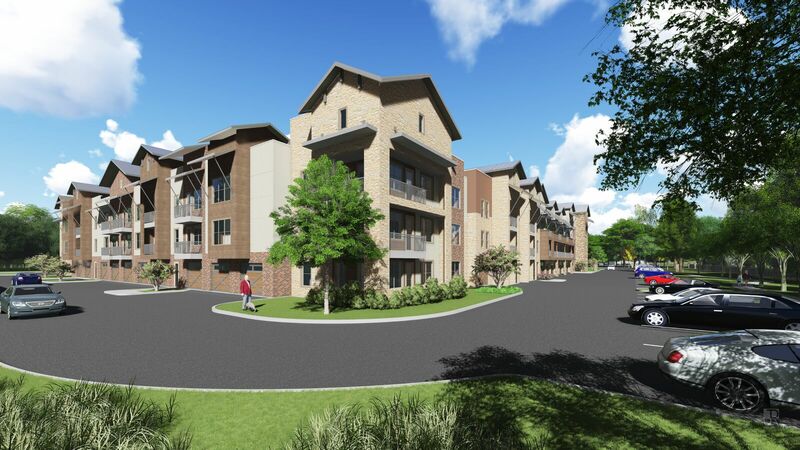 Ascend Partners, LLC in collaboration with Fort Worth-based senior living management company, Civitas Senior Living, have begun construction on their newest boutique project, The Grandview of Chisholm Trail. 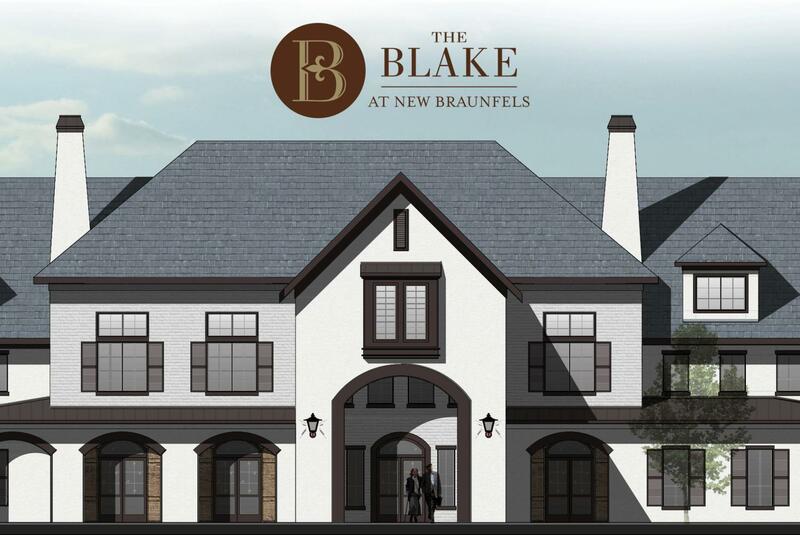 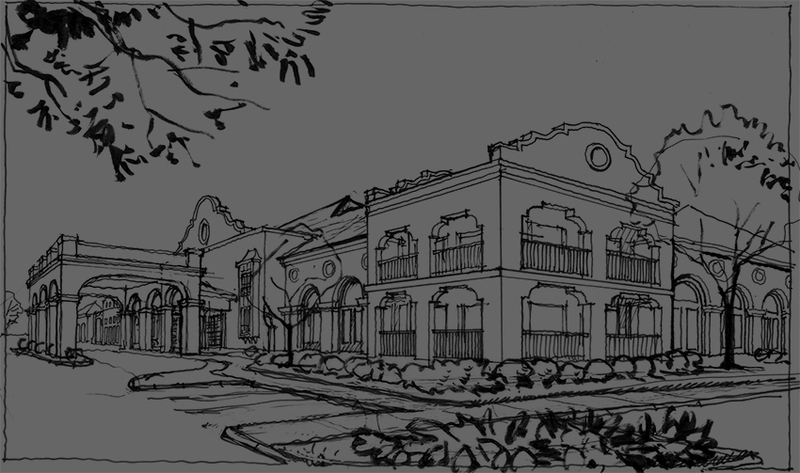 Take a look at these renderings just completed for a new Independent Living Community practically in our own backyard. 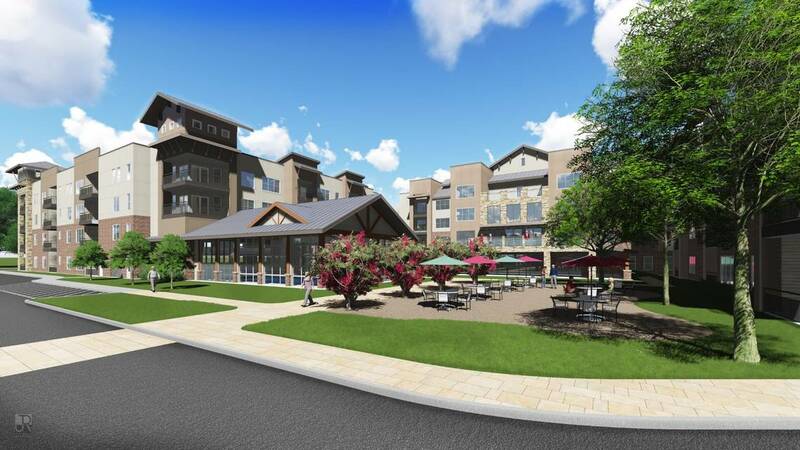 Arrive starts 2017 with another national award for excellence in senior housing design.